With 97.017 thousand BHD you can guarantee beauty and happiness for yourself and your family in Bahrain. 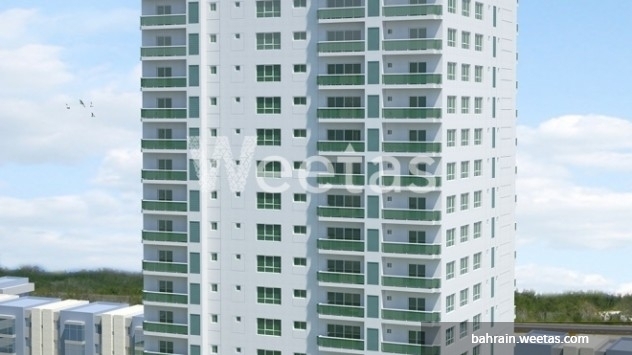 Weetas offers an apartment with that price in Burooj Residence including all your needed amenities and only minutes away from the heart of Manama and Bahrain international airport. The apartment is stretched on 139.7 square meters and lies in the 15th floor. 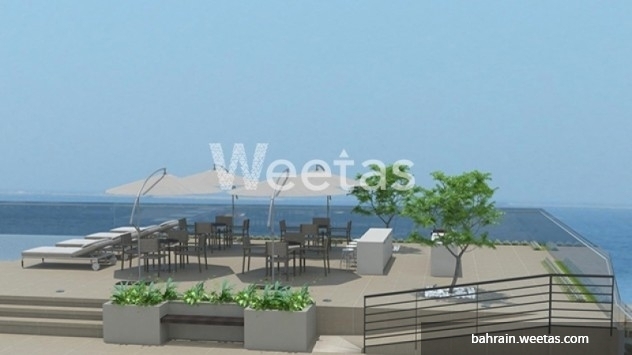 This property costs 5.1% more than the average 2 Bedrooms Apartments in Amwaj Island area.